CABINET MENASCE CHICHE voluntarily devotes part of its time to cases taken on a pro bono basis, on behalf of non-profit organisations serving the public interest. A set amount of time each year is devoted to pro bono work. 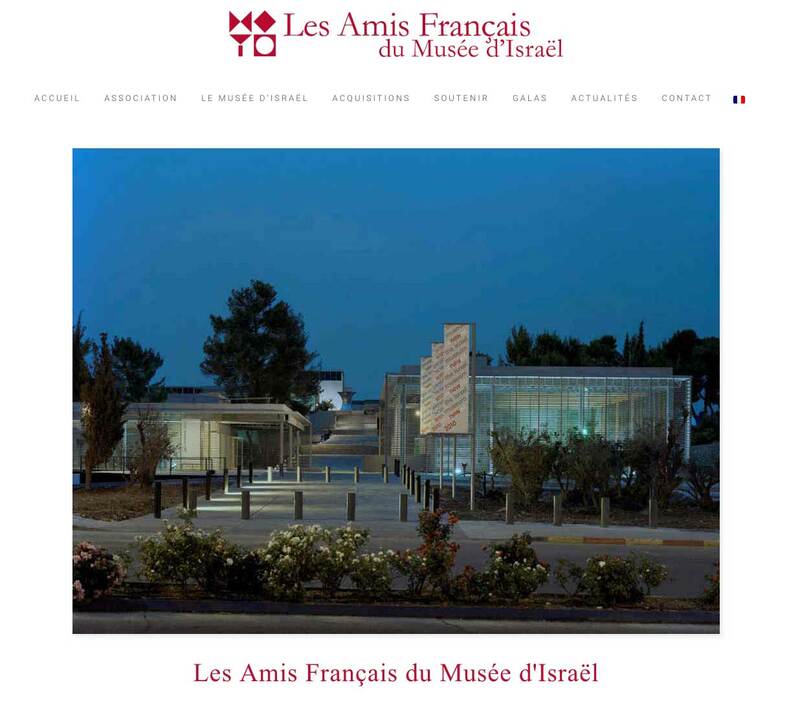 As part of this initiative, the firm supports and partners the Amis Français du Musée d’Israël (AFMI), an organisation of friends of the Museum of Israel, by providing legal services free of charge. In so doing, CABINET MENASCE CHICHE also assists law students by enabling them to gain valuable practical experience with the firm and a chance to develop their knowledge and individual aptitudes as part of an experienced team working to a strict professional code of ethics.